Alter The Press! 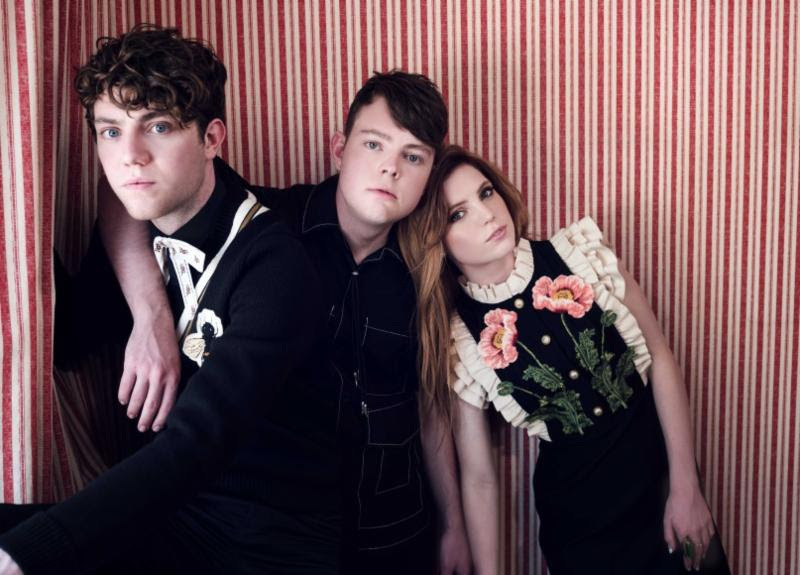 : Echosmith Release New Single "Goodbye"
Echosmith Release New Single "Goodbye"
Echosmith have released their new single "Goodbye," which can be streamed below. Following the album release, the Sierota family will embark on a 6-week North American tour, kicking off October 5 in Kansas City, MO. Tickets go on sale later today.